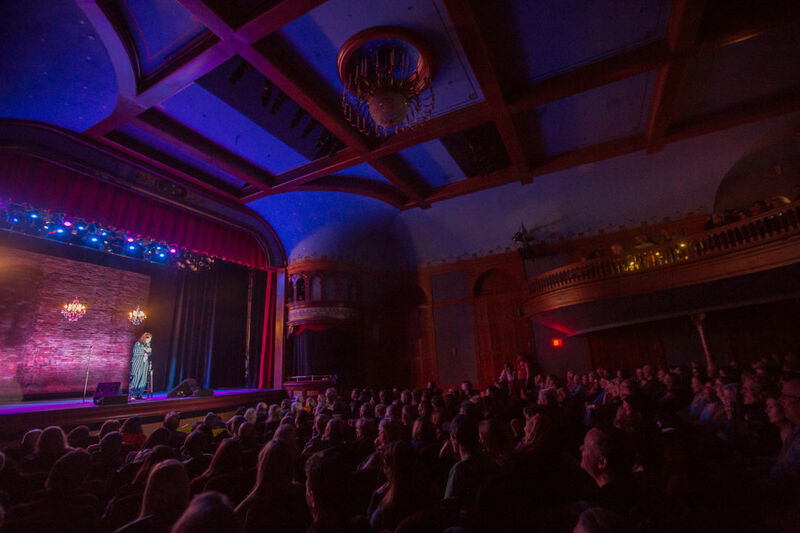 Let us celebrate a weekend of comedy with Aspen Laugh Fest, special dinners on mountain and off, and high notes at JAS Café and Belly Up. The Aspen Laugh Festival takes over the Wheeler this week. Welcome to our new edition of Aspen Weekend Agenda. With so much going on in the Roaring Fork Valley—it can be overwhelming, frankly—we've chosen to tighten up our listings and share five editor's picks of what we consider must-sees and must-dos for the upcoming Friday/Saturday/Sunday. For a more comprehensive calendar, please refer to Datebook in the print edition of Aspen Sojourner, where we highlight offerings throughout the week for several months at a time. And this week, we're including a bonus sixth event. 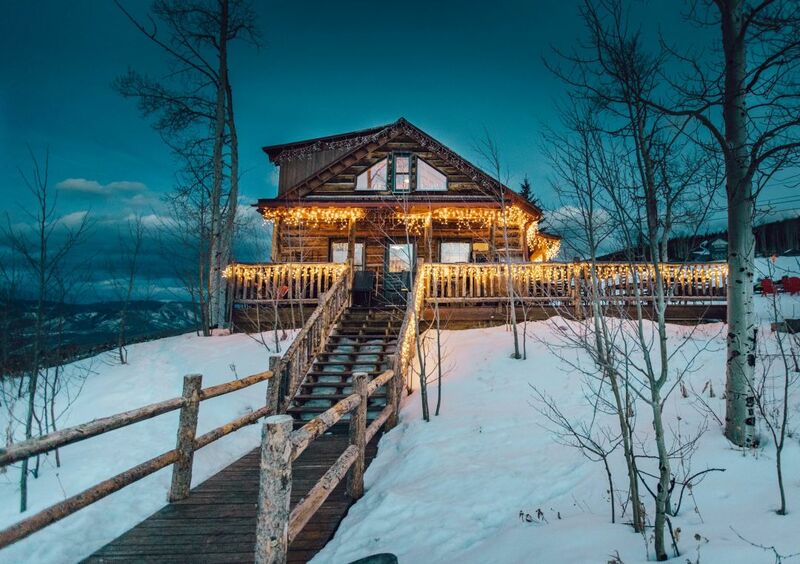 Dinner at the Lynn Britt Cabin is no ordinary affair.